Teacher Diane is someone who I have been following online for the last year or so. So, it was a nice surprise when she reached out to me to connect. 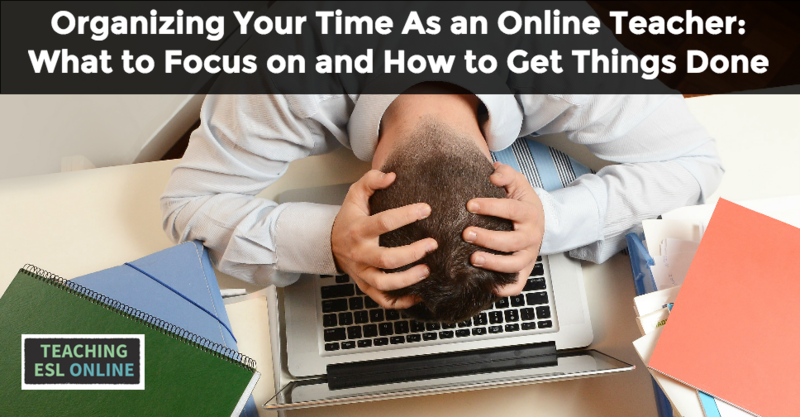 I soon realized that I wanted to give her the platform here at Teaching ESL Online to share her story and the valuable advice she has for other online teachers. 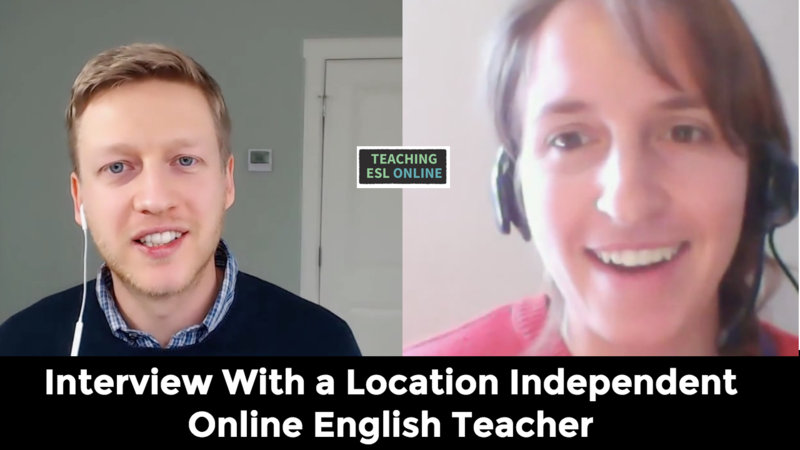 In our interview, Diane shares with us her experience of being a location independent online English teacher, and how she has managed to build up a large student base. 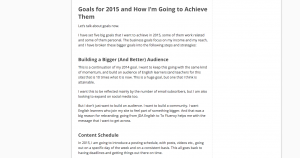 As you’ll see, she has some creative ways (and tools) to teach her lessons and make videos for her followers. 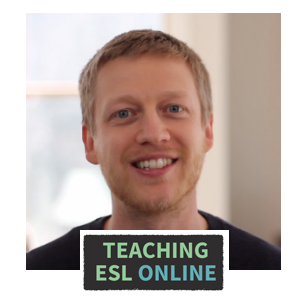 If you would like to teach English online, click here. Diane started teaching English five years ago, firstly in Brazil and then in Chicago. After two years of teaching in the language school in Chicago, she got the travel bug and decided to start her own website so that she could teach and travel at the same time. Diane was a little hesitant at first, but started with an old student and realized that she could do more online than in the classroom – screen sharing, links etc. – and she found that is was more comfortable to teach at home. Diane uses a Wacom Tablet for her teaching, writing and drawing on this tablet. Her learners can see this on their screens along with her webcam. Youtube has been one the best sources of students for Diane, and she places a link at the start of each video and also in the description box under the video to bring people onto her site. We then talked about putting ourselves out there on video, and how it can be strange to hear your own voice at first. I know this can be a concern for teachers when starting out, but this does become easier the more you do it. Diane now schedules her posts on Facebook and batches this work every Sunday. She has three types of posts: a question post, something humorous, and then a post with a link back to her website. She uses Facebook to build her brand and also to give more exposure to her videos and other materials. Diane has a tailored approach to her lessons where she is specific to each student, although she does have certain students who fall into a similar category. She has build up many resources over the years. Diane has contracted other teachers to help with her workload, hiring teachers who she has met on her travels. Diane’s plans are to focus on marketing her website and learn more about SEO and social media marketing. She plans to create other sites for specific types of learners (English for doctors, for example). And in the long-term, she wants to write a grammar book and open a language school in the US. 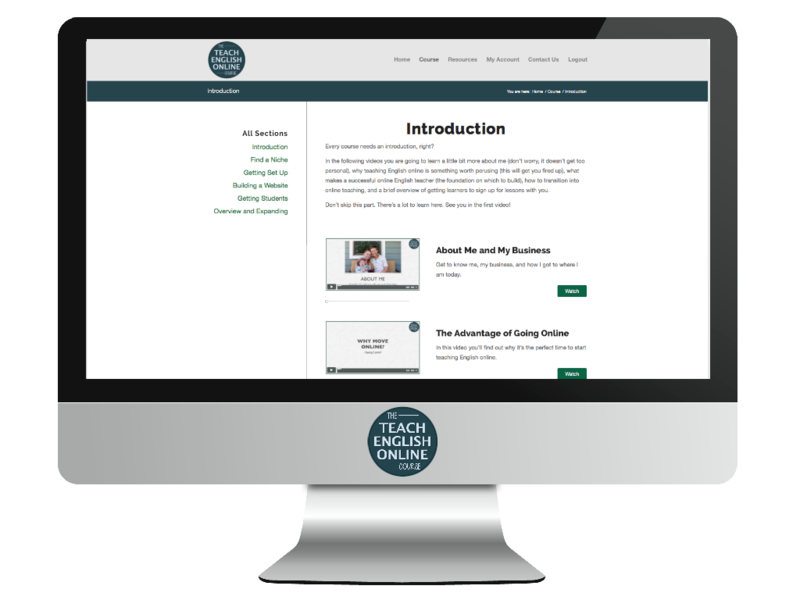 It’s great to see how successful Diane has been with her online teaching and her site does a great job at converting learners into paying students. One thing that I took away from our interview is this: if you put quality stuff out there, work hard at it, and stay consistent, you are going to get rewarded. At first, it might seem like you’re doing a lot for small reward; but as you build up momentum, you’ll start seeing some really good results, and have opportunities to hire others and expand just like Diane has done. Please comment below to let me know your thoughts on this interview. I’m really interested to read what you have to say about this. Diane is an English teacher from New York with over five years of experience teaching English to students from all over the world. She is the Founder of teacherdiane.com, a website that provides personalized English lessons on Skype. You can watch her English grammar tutorials or follow her Facebook group, Learn English on Skype. 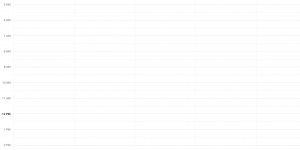 There are many reasons to use Google Drive as an English teacher. 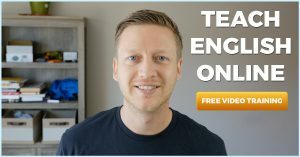 Personally, I use it for all my documents and spreadsheets which make running my online teaching business much easier. 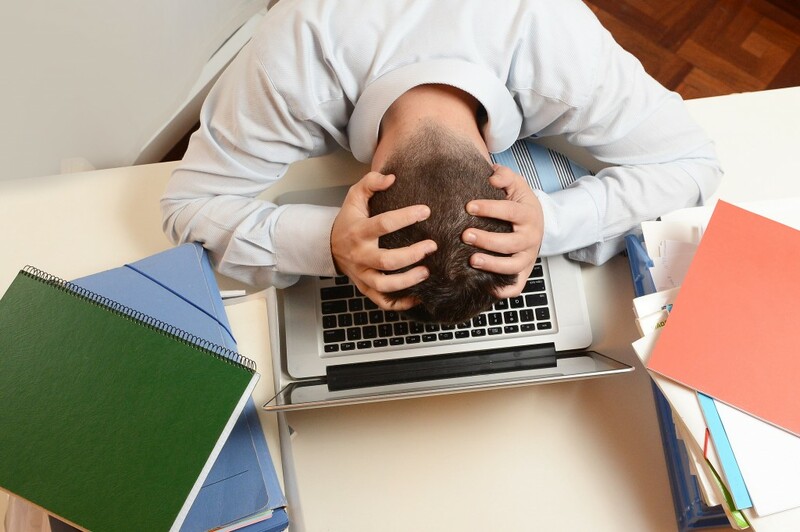 But in the video below, I specifically look at how you can use Google Documents, Google Presentations, and a very special add-on to work with your students asynchronously. 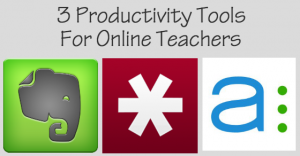 These tools can be used whether you teach online or offline, and I hope it gives you some ideas of how you can work asynchronously with your learners. 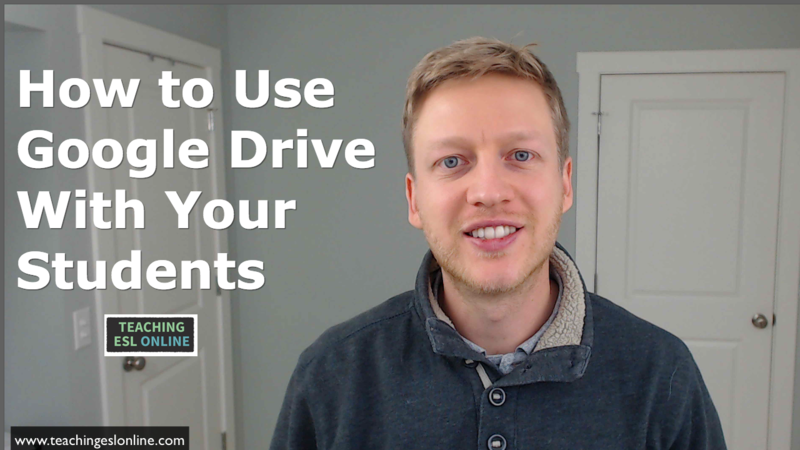 In the video, I gave three examples of how you can use Google Drive with your learners. I explained how to share a document (easy, right? ), and then showed a project that one of my students worked on last year. The idea to do this came from my interview with Mark Barnes (see here), where I asked my learner what type of project he wanted to do. 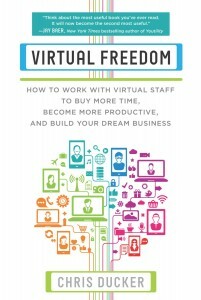 I left it open, explained that it would be a long-term project, and he came back to me with his idea for a book. Over the next few weeks, he added another chapter (about one page) to his book, and I corrected his work – which he could see through the revision history – and also commented on specific parts of the text to open up a discussion on certain points. Something that I didn’t mention was that after correcting his work, I formed some questions based on the mistakes he made so he could practice specific structures in the following one-to-one lesson. Kaizena was recommended to me by Rich Kiker (see his interview here), and although I have only used it on a couple of occasions, I see huge potential with this add-on for Google Docs. One of my long-term students had a presentation to give for a job interview last autumn (did you notice American English creeping in during the video?). We used Google Presentations to work together on this. Firstly, he wrote his presentation and his notes, and I then corrected his mistakes in the slides and gave feedback using the comment feature. In addition, we used SoundCloud so I could give him feedback on his spoken presentation. Instead of taking a one-to-one lesson, it was much more efficient and effective for us to use Google Presentation and SoundCloud. Have you used Google Drive to collaborate with your students? If so, or if you have any thoughts on this at all, please leave a comment below.